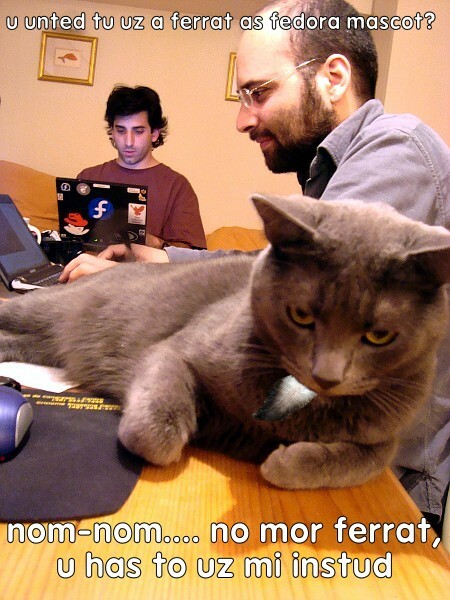 nicu's FOSS'n'stuff: I can has mascot? I've been travelling and away from the internet for a couple of days, and this was a hilarious thing to see when I got back online. Thanks Nicu!